Straight, silky hair will forever be a timeless look. It is one of the most versatile hairstyles of all time. You can straighten your hair for something as casual as a lunch date with a friend, or do something as extravagant as KKW's sleek look at the 2017 Met Gala. 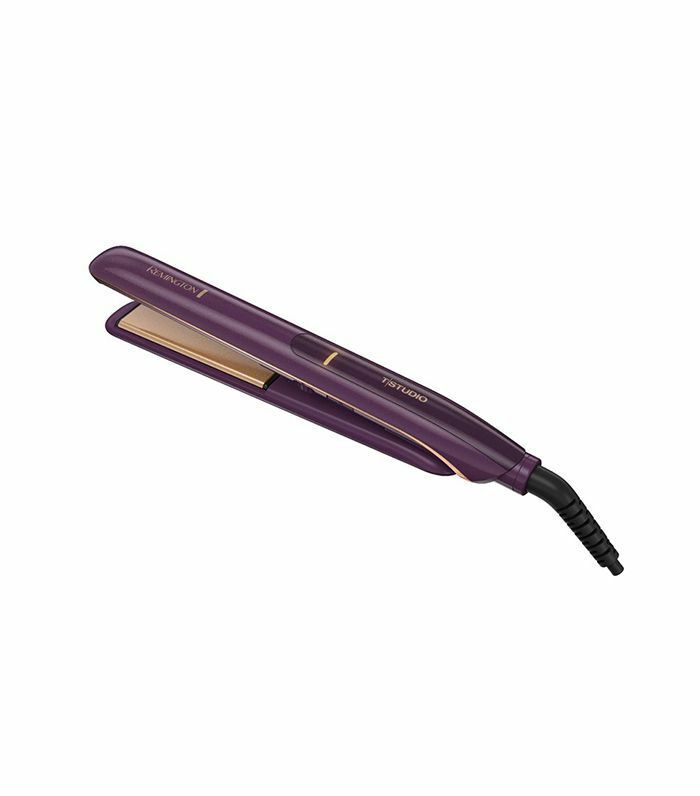 Of course, the best way to get your hair looking chic and smooth is to use the best hair straightener you can find. 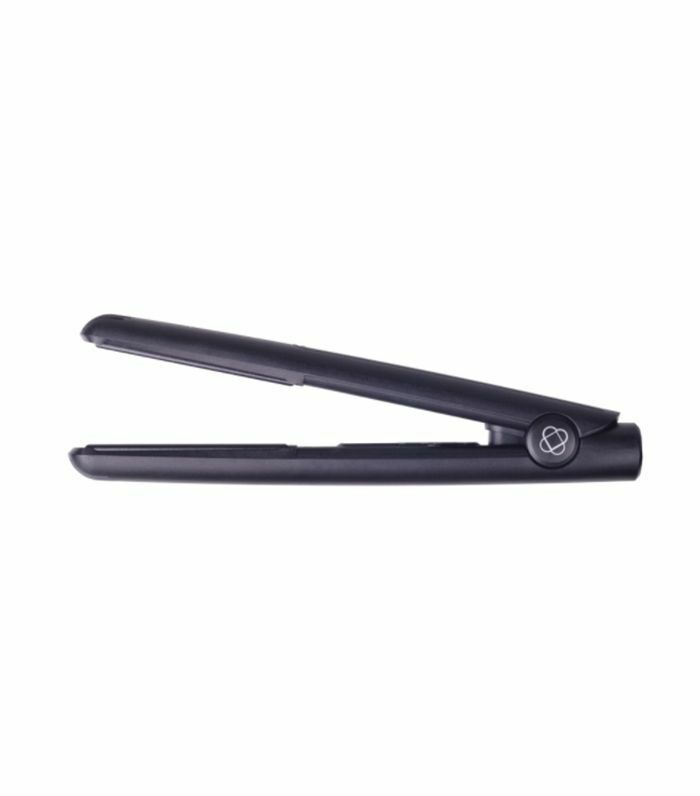 And as beauty fanatics, we Byrdie editors tend to get kind of (okay, extremely) picky when it comes to finding the best hair straightener. It needs to heat up quickly, have multiple temperature settings, not tug at the hair, and it should only require a minimal number of strokes until your hair is bone straight. 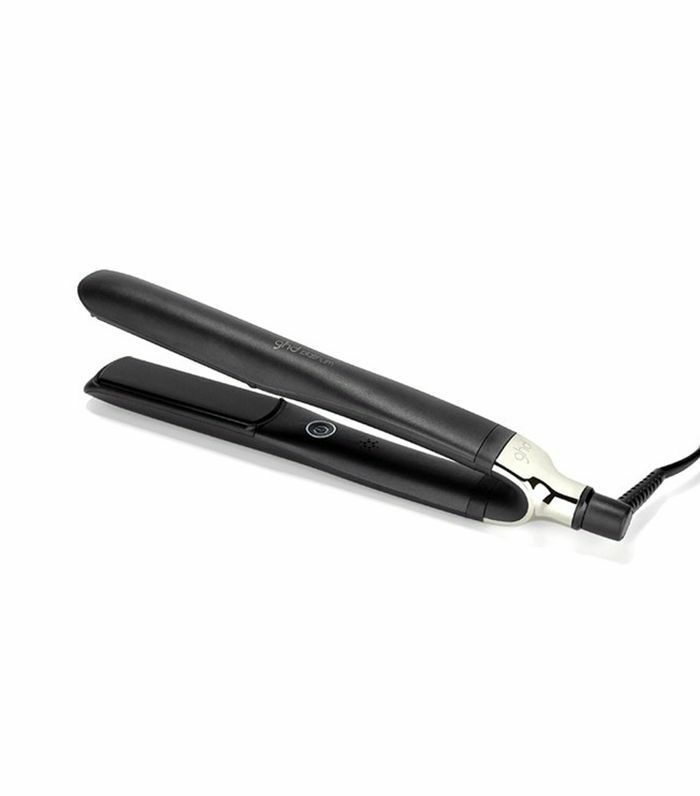 We know, we know—it's hard to imagine that such a straightener even exists. Luckily, we put together a list of the most amazing hair straighteners we've had to honor to use. 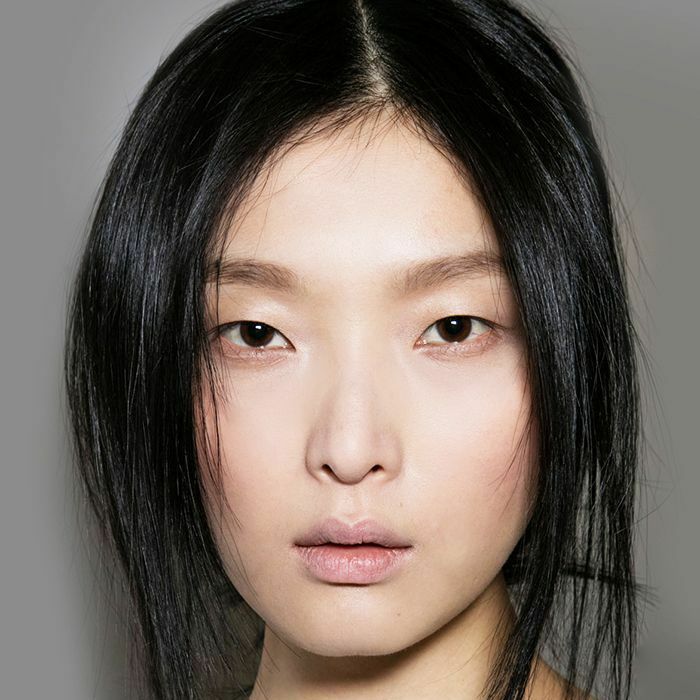 Keep scrolling to find the seven best hair straighteners, according to Byrdie editors. "I don't straighten my hair very often—I have big, frizzy curls, and I try to let them be. But, when I do, I have to use Amika's moisture-locking tool, as it's the only flatiron that won't damage my often dry, over-processed hair. The ceramic plates emit a far-infrared light beam directly into your hair's cortex, which guarantees the healthiest possible heat styling (as it can often be precarious; RIP to many burned, broken strands). You can also adjust the temperature, which is helpful, as anything over 375 degrees is really damaging to my fine, textured hair. "I had never heard of Phuse Beauty in my life before receiving this hair straightener as a gift a few years ago, but this bad boy has seriously become my ride-or-die. It is the single best straightener I've ever encountered for creating curls and flatiron waves. 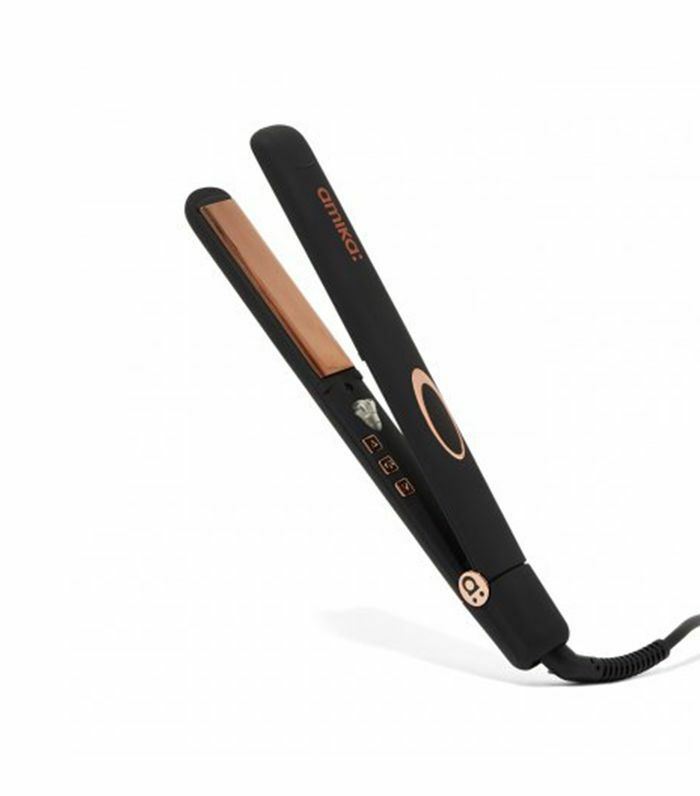 The product has everything you could ever want in a straightener: adjustable heat settings up to 400 degrees (though I always leave mine at 320), it heats up insanely fast, has an automatic switch-off after an hour in case you forget to unplug after use, and it has rounded ceramic plates, which allow you to create different styles with ease. 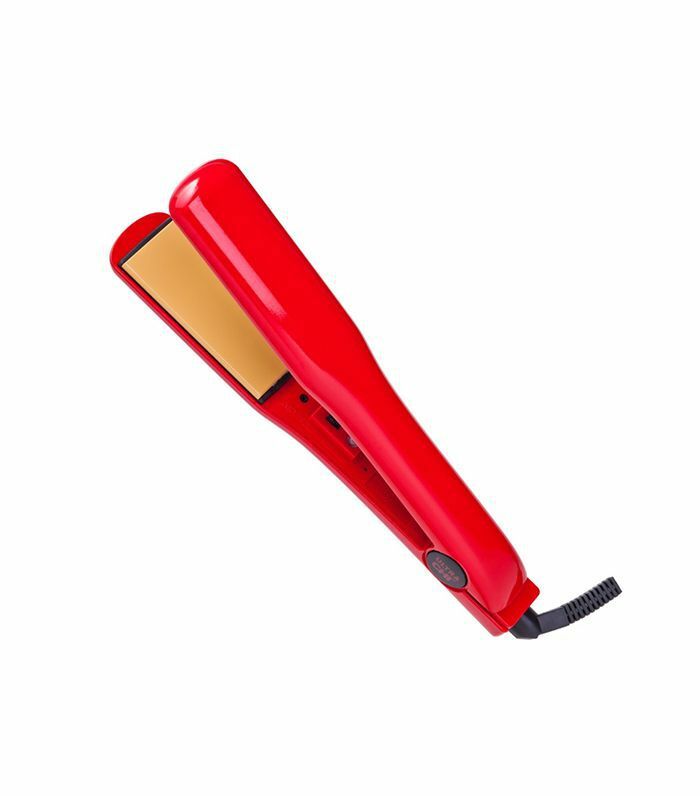 "I'm always in a rush when I do my hair in the morning, so I need a tool that's going to heat up quickly, style my hair in flash, and turn off automatically (because I always panic as soon as I've left my apartment, convinced I've going to burn the place down). This iron does all that and then some, with 30 different heat settings so I can adjust to my liking. It's also a mere $26, even though it performs like a high-end tool. 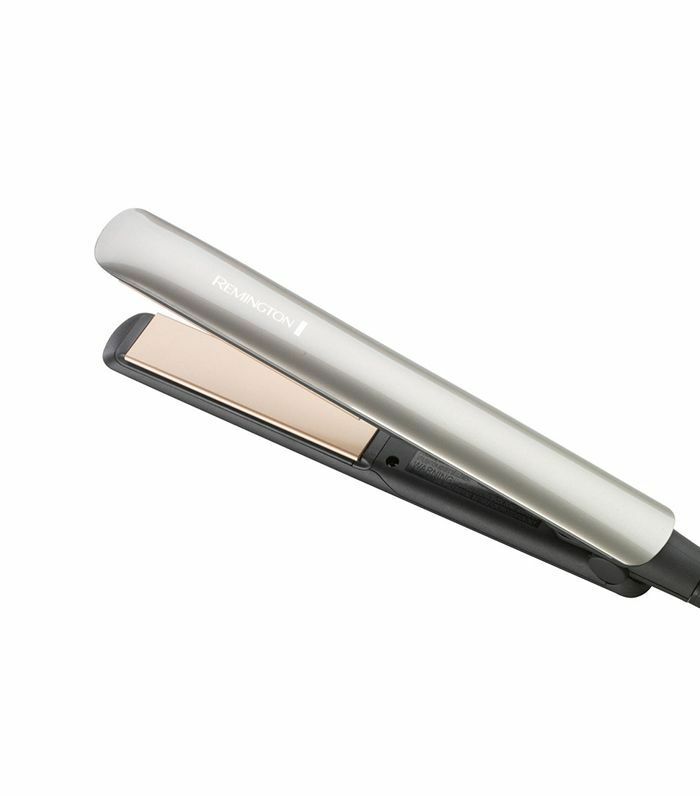 What do you think is the best hair straightener? Tell us in the comments below!